Join the program by texting: SHOPBRIGHTON to 31196. 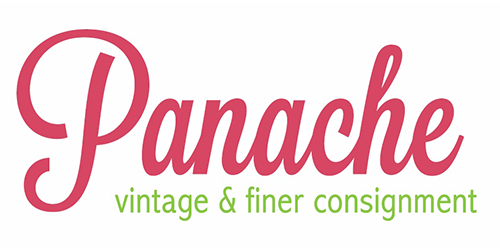 When your receive the Panache coupon have it ready on your mobile device at check-out. Limit 1 per customer.